Soft Hair share new track “In Love”, album out October 28th! 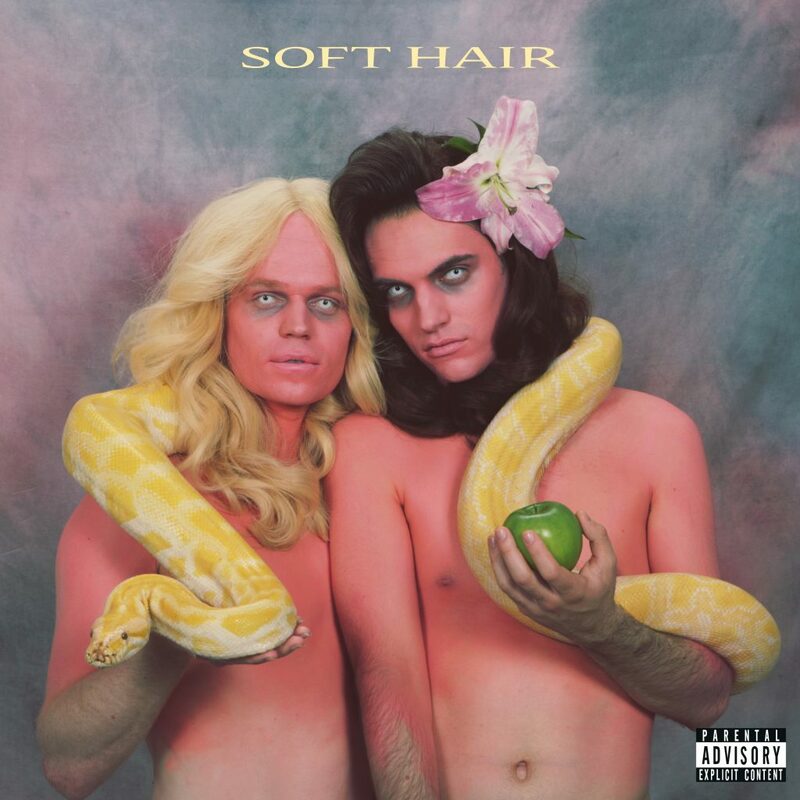 Connan Mockasin and Sam Dust (LA Priest, Late of the Pier) have shared a newly terrifying / brilliant glimpse of their eponymous debut album as Soft Hair. Soft Hair is out October 28th 2016 on CD (WEIRD078CD), Digitally (WEIRD078D) and LP (WEIRD078LP.) Pre-order is available now.